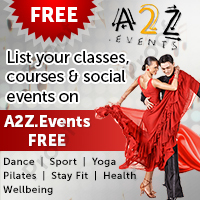 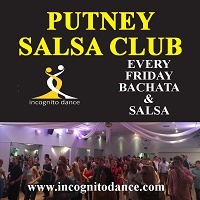 If you are looking for fun and friendly Salsa classes in Bromley or Kent either to learn how to dance, make new friends, be a bit healthier or just try a new hobby then look no further! 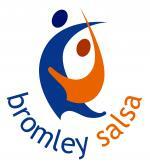 Bromley Salsa is Kents largest & longest running Salsa venue, teaching from absolute beginners to advanced. 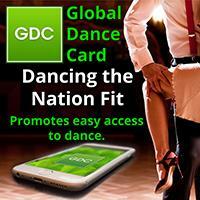 Join anytime, no need to book & no partner required. 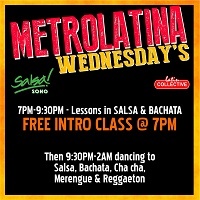 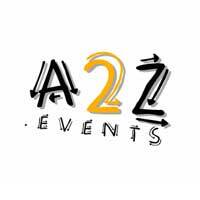 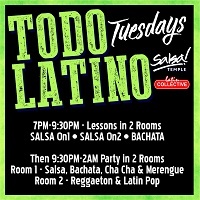 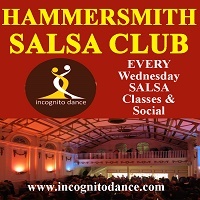 We run classes every Tuesday and and once per month on a Friday (our big party night).